It’s probably not a stretch to say we’ve all worked with a demanding manager at some point. Perhaps several. From a hiring perspective, it would be good to know how an applicant dealt with this kind of thing. Your applicant answers and gives you some details. If you feel he’s holding back, urge her to give you a couple of specific instances of how the manager was demanding and what he did each time. • Go a little crazy inside but try to do everything the manager demands, no matter what. • Go over their head and lodge a complaint. 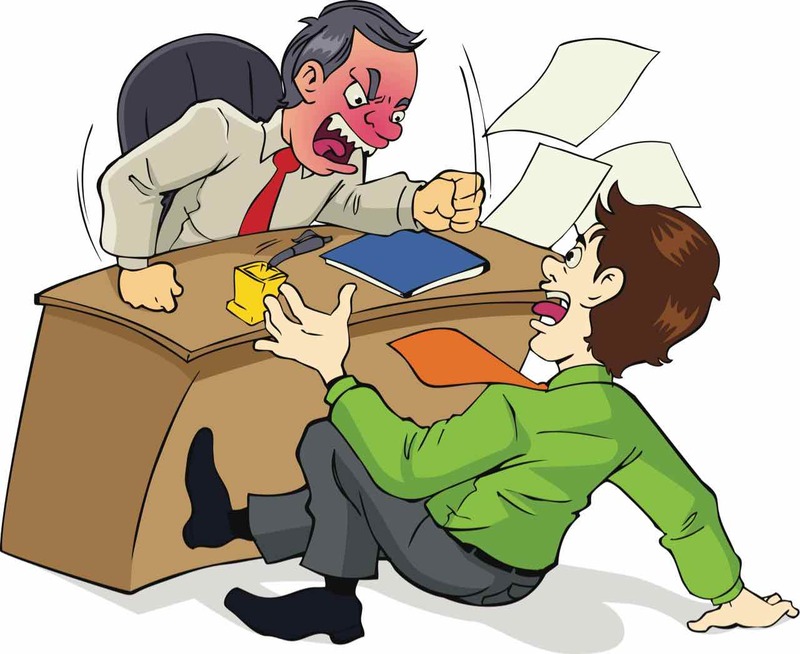 See if you get zero in on how your applicant dealt with a demanding manager. And if they felt their approach was wrong or got them in trouble, see if they would revise their approach going forward. If I haven’t said it before — about 100 times — the more you know about someone BEFORE you hire them, the better your hiring decision will be. 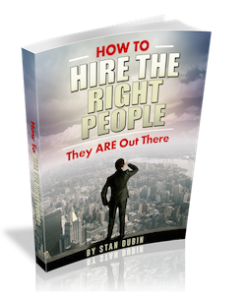 Knowing how an applicant dealt with very demanding managers should give you some good insights into your applicant. Even if your team hasn’t anyone like that.